This sounded pretty ideal to me, and I’ve now spent almost a whole season in the PowSlayer jacket and bibs in a wide range of conditions. In addition to getting time in other manufacturer’s gear too, I also spent a full season in the previous iteration of the PowSlayer jacket and bibs, which were reviewed by Jed Doane in March of 2013. I will make comparisons where relevant. In my experience, the 12/13 PowSlayer jacket was one of the baggiest jackets I have owned. While there was a lot of extra fabric around the midsection and chest, it did have a nice long hem and sufficiently long sleeves for good coverage over short-cuffed gloves. The 15/16 PowSlayer is still a looser, full fitting jacket compared to more alpine-oriented shells, such as the Mountain Equipment Firefox (size Large) or the Black Diamond Sharp End (in size XL) I’ve recently been wearing. The PowSlayer’s fit is closer to that of the Arc’teryx Rush jacket I reviewed last year, though the PowSlayer is still a little fuller in the torso. My biggest surprise with the PowSlayer jacket’s fit is that the sleeves are a little short for me. Standing with my hands by my side, the sleeves offer decent coverage, but overhead motions or simply down a dynamic ski run, the sleeves get pulled up past the cuffs of my short cuffed gloves (Hestra Vertical Cut Freeride or Black Diamond Spark). This shouldn’t be a huge issue for those with shorter arms, but I have a relatively normal arm length relative to my height, and was quite disappointed with the length of the sleeves. 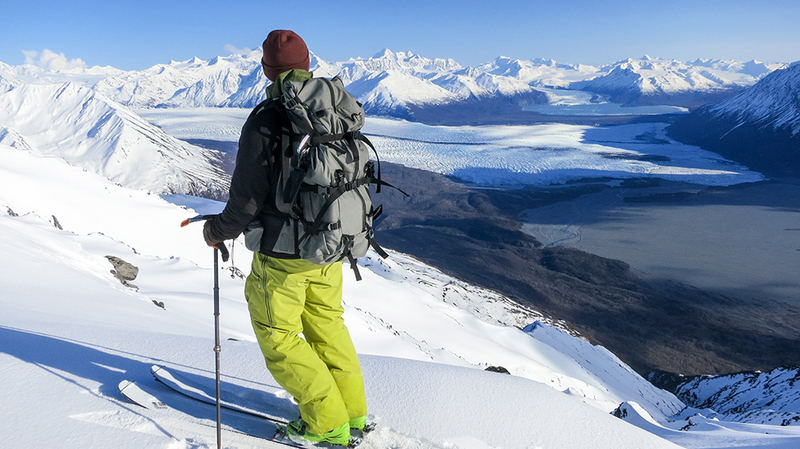 Paul Forward in the Patagonia PowSlayer Bibs, Northern Chugach, AK. The 15/16 PowSlayer bibs have a very similar fit to the 12/13 PowSlayer bibs. The bibs have a fairly wide cut without feeling overly baggy, and provide plenty of room for all kinds of dynamic movements. The length is more than enough for my ~32” inseam, and the cuffs occasionally get caught in the heel piece of my alpine bindings if I’m not paying attention. One of the things I really appreciate about the built-in suspenders is that it’s easy to cinch up the bibs if the crotch gusset is sagging a bit and impeding high stepping while boot packing or skinning. Overall, the fit of the PowSlayer bibs is similar to, but a little fuller than the Arc’teryx Stinger pants. I wrote about the new Gore Pro membrane in my review of the Arc’teryx Rush Jacket and Stinger Pants. 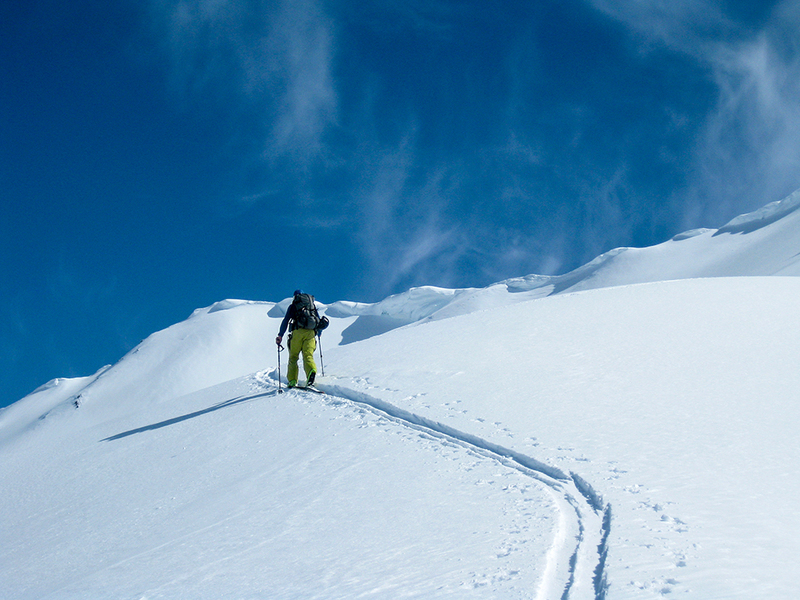 The performance of the laminate in the PowSlayer kit is identical to my experience in the Arc’teryx outerwear. 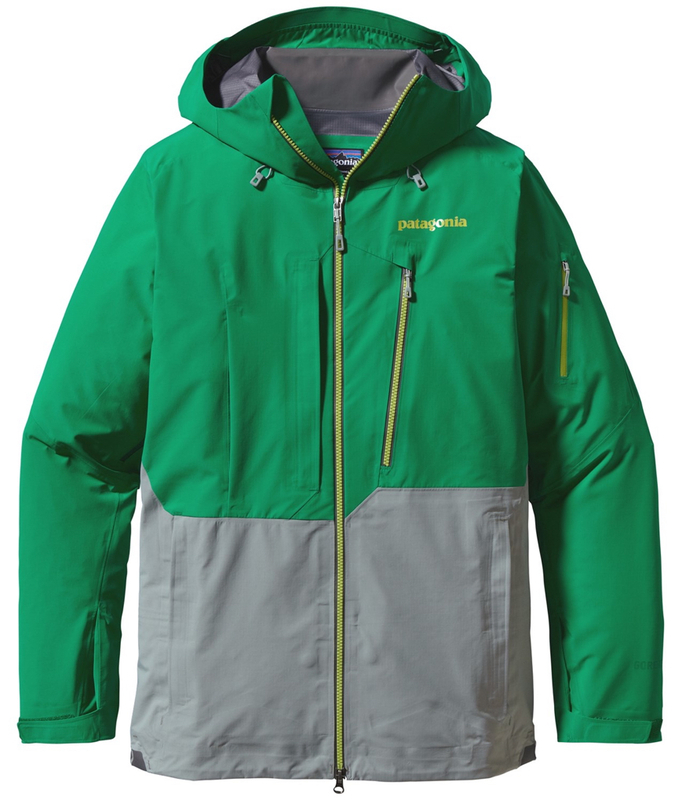 If there is a difference between the breathability of the 40-denier fabric used in the PowSlayer jacket and bibs and the 80-denier fabric used in the Stinger Pants and in sections of the Rush Jacket, it hasn’t been super noticeable to me. I do like the overall lighter feel of the 40-denier fabric while hiking, and noticed that the PowSlayer pieces are more compressible than the heavier Arc’teryx 80-denier gear. This past winter, I spent one of the wettest, sweatiest days of my life ski touring in Japan during a heavy, wet snow storm that even resulted in multiple episodes of thunder. After the first hour of climbing, I was completely soaked through to my base layer top and bottoms from sweating in the high humidity and warm temps. I doubt that any shell system I have ever used would have kept me drier in those circumstances; however, I was impressed that after another couple of runs I had regulated my temperature enough to start drying my baselayers through the PowSlayer kit, despite persistent precipitation. I have also skied multiple days at Alyeska this season (our second extremely warm winter in a row) in driving rain, and have had no issues with the fabric wetting out or leaking. I did notice that the original DWR has significantly decreased, which is to be expected on any garment after this much use. I have always favored lower denier face fabrics for my outerwear because I like the lighter weight and feel and better packability, rather than a heavier denier face fabric that might offer a little more abrasion resistance. As with other lighter face fabrics I’ve used, I’ve gotten a number of small cuts in the fabric from ski edges, rocks, and thick brush. All of the damage to the fabric has been below the boot gaiter so it hasn’t caused any functional issues. Based on my experience with all of the current Gore laminates and my limited exposure to Neoshell and eVent, I plan to stick with Gore Pro products; so far, it’s been the best combination of waterproof, breathability, and durability I’ve used. Great photo overlooking those glaciers! 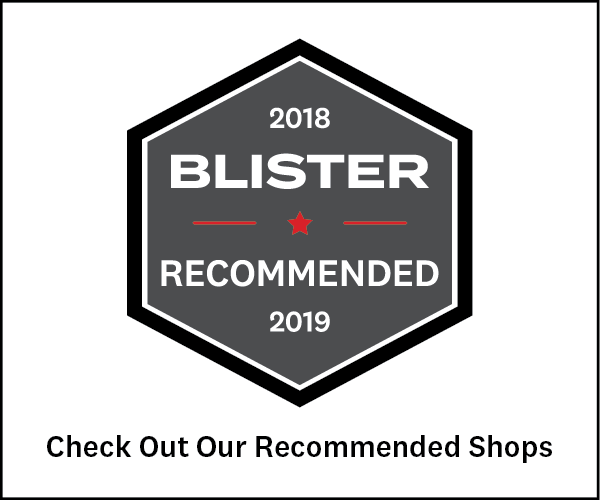 I’m trying to decide on what shell and bibs to buy and I between the pow slayer kit and Arc’teryx Rush jacket and stinger bibs. Seeing that you have tested both I was wondering what you would recommend. I live in the pacific northwest and will be using them for both resort and back country touring. Any advice is welcomed thank you! Also to give you a little more info I’m 6’3″ 230lb (athletic lean build).